Team Entry Instructions. 1. Enter the same Team Name. 2. One Team Member pays for the SPOT Tracker and/or Trackme.kiwi. 3. Everyone else says yes to SPOT Tracker & Trackme.Kiwi question. 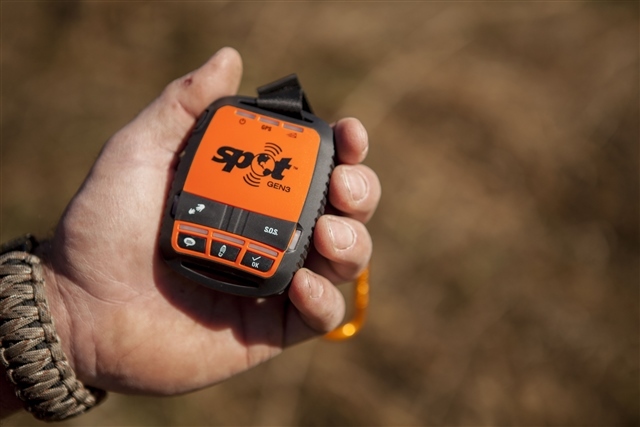 Do you have a SPOT Tracker? If yes, what is your ESN Number? I hereby waive, release and discharge any kind of liability for death, disability, personal injury, property damage, property theft and all other foreseeable risks, claims or actions of any kind (including negligence) whatever and however occurring which may arise, at any time, as a result of or in connection with, directly or indirectly, my participation in or my travelling to and from this event, the following people or entities: The Flahute Presents, SPOT NZ, land managers and/or owners, their agents, event sponsors, and volunteers. I hereby indemnify and hold harmless the persons or entities mentioned above from any liabilities, claims or actions (including negligence), whatever or however caused which may arise, at any time as a result of or in connection with, directly or indirectly, my participant in or my travelling to or from this event. If for any reason The Flahute Presents is liable to the entrant in contract, tort or otherwise, the combined maximum liability of The Flahute Presents shall be limited to a sum equal to twice the donation paid by the entrant for this event.